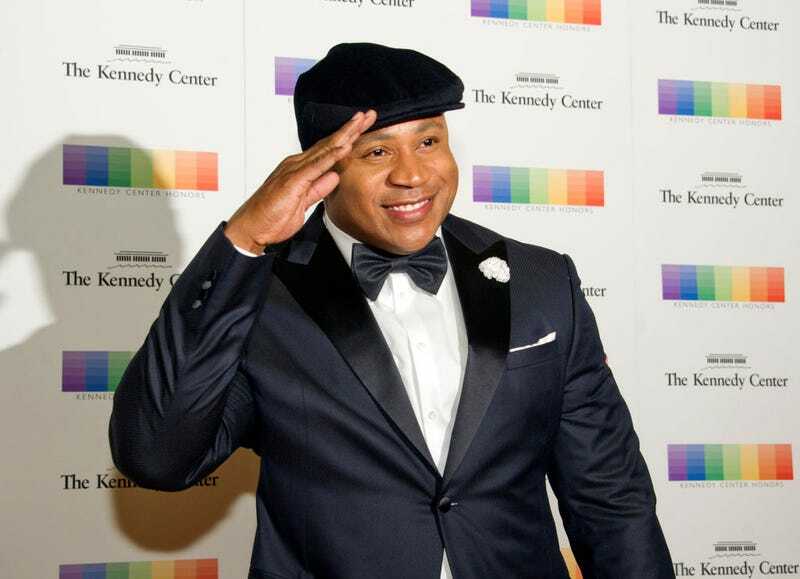 LL Cool J made Kennedy Center Honors history when he became the first rapper to be a Kennedy Center honoree. The annual celebration was held Sunday night in Washington, D.C. Of course, for eight years President Barack Obama attended, but this year, President Orangina did not. Along with LL, other honorees included singer-songwriter Lionel Richie, TV creator Norman Lear, Gloria Estefan and dancer-actress Carmen de Lavallade. On Saturday the official state dinner was held, and beforehand, rapper-actor LL took to Instagram to express his appreciation. “This one is for those who came before me and those who followed me. We were sent to this planet to love and inspire one another. Manifest our dreams and make them a reality. I hope you’re inspired by me because I’m absolutely inspired by you,” LL wrote. The Kennedy Center Honors special will air on CBS on Dec. 26 at 9 p.m.